Like many consultants and speakers, I have fellow speakers that I enjoy doing presentations and workshops with. This past year, we have started doing more community focused workshops and presentations that we have needed bios for either publicity purposes or per the requirements of the requesting organization. SO what is a Speaker bio? Include academic qualifications, awards, and a reference to published work, but only if applicable to the material you are presenting. 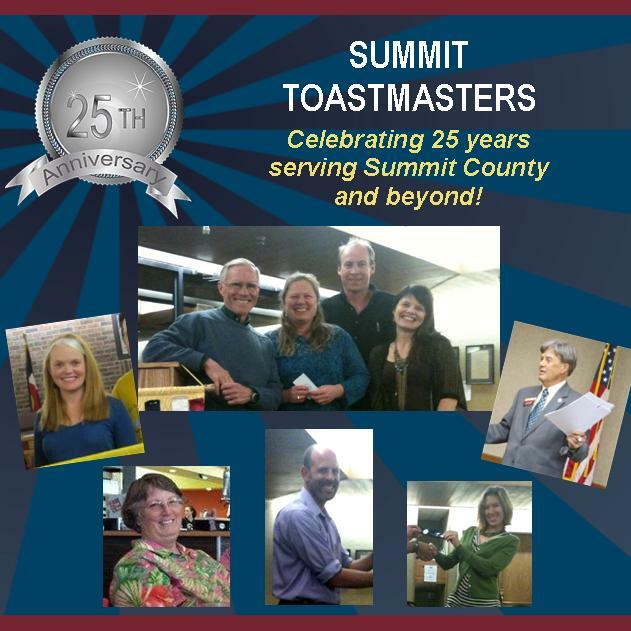 This entry was posted in General and tagged Speaker Bios, Summit Toastmasters, Toastmasters International, Yvonne Bryant. Bookmark the permalink.